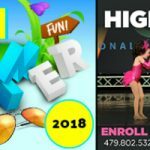 Editor’s note: FayettevilleMartial Arts/Kids Taekwondo Camp is a paid sponsor in the featured section of our 2018 Northwest Arkansas Summer Camps & Activities Guide. This story offers additional information about the Kids Taekwondo camp as well as contact info. About Kids Taekwondo Camp: The owners of Fayetteville Martial Arts helped start the day/overnight Kids Taekwondo Camp over 34 years ago. 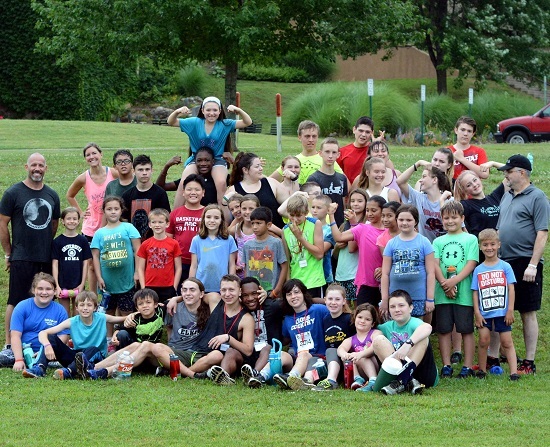 Campers learn and apply the meaning of Courtesy, Integrity, Perseverance, Self-Control and Indomitable Spirit. Each will experience six training sessions per day, which will include age-appropriate self-defense, team building, basic, intermediate and advanced stances & kicking drills, tournament and testing preparation. Taekwondo Camp will reignite the fire for each camper to train harder and re-apply lessons that they are learning in their home. Who can attend the camp? 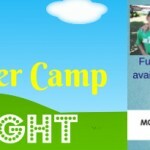 Anyone can attend camp and there are options for overnight, half overnight and day camps. 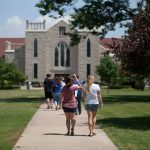 Students from TX, OK, MO, TN, IN and all over AR travel to attend. There’s a 100 camper maximum. Cost: A $49.00 deposit per camp attendee or payment in full is required at the time of registration. The balance is due by Monday, June 11. There are three camp options: The first is to start on Sunday (Full Overnight Camp, 7 days). The second option is to check in on Wednesday (Half Overnight Camp, 4 days). The third option is to choose specific days at a daily rate. 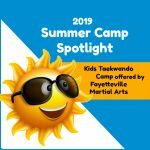 For more information, contact Program Director Master Randy Edwards at Fayetteville Martial Arts 479-274-8314, email fayettevillema@gmail.com or CLICK HERE for all the details about Taekwondo Camp. 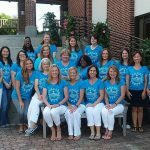 Giveaway: See Lilly’s Purple Plastic Purse at Walton Arts Center!